The RBA has used its second submission to the Financial System Inquiry to argue that the superannuation system should not involve leverage. 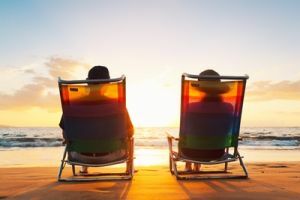 “The compulsory and essential character of retirement savings implies that it should remain largely unlevered,” said the RBA. The RBA also notes that borrowing by SMSFs to buy property could “act as an additional source of demand that exacerbates property price cycles”. 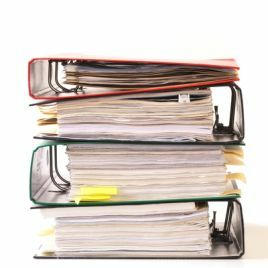 The Australian Institute of Superannuation Trustees (AIST) have used their second submission to the Financial System Inquiry to argue for a return to the original FoFA reforms and a ban on borrowing by super funds. In its second submission to the Financial System Inquiry APRA has argued against the prudential regulation of SMSFs and against direct leverage by superannuation funds. 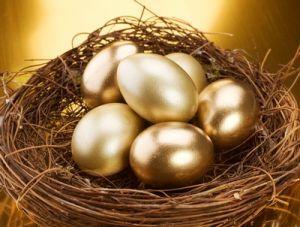 While saying that there is a “strong case” for the prudential regulation of the currently APRA-regulated super funds, APRA said “that does not extend to self-managed superannuation funds”. Given that SMSFs involve the members also being the trustees, or the directors of the corporate trustee, APRA says that the “interests of members and trustees are naturally aligned”. 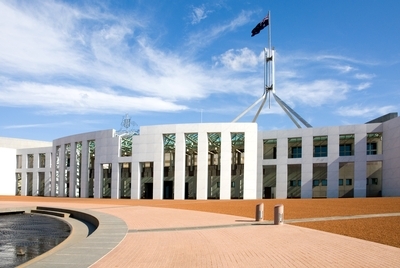 “The cost of prudentially regulating SMSFs would, simply by virtue of the sheer number of such funds, be substantial and significantly outweigh any benefits,” said APRA. The Association of Superannuation Funds of Australia (ASFA) has used its second submission to the Financial System Inquiry to argue that there shouldn’t be a minimum balance required to set up an SMSF, that SMSF trustees can decide if costs are too high, and that direct borrowing by super funds should be banned. “ASFA does not consider that there should be any specific limitations on the establishment of SMSFs being imposed,” said the submission. ASFA said that a minimum balance requirement would be “difficult to implement and enforce”. The Minerals Resource Rent Tax Repeal and Other Measures Bill 2013 [No. 2] was back in the House of Reps on the 26th of August, but it’s still unclear what is going to happen to the Government’s related plan to slow the increase in the superannuation guarantee rate and repeal the LISC. On the 28th of August the House of Reps passed the Corporations Amendment (Streamlining of Future of Financial Advice) Bill 2014, after amendment by the Government to implement some of the changes promised to the Palmer United Party. These changes were part of the deal to get the votes to defeat the disallowance of the FoFA regulations in the Senate. The amendments can be found on the Parliament website here (PDF). Choice has used its second submission to the Financial System Inquiry to argue that ASIC should be given the power to accept superannuation complaints, among other recommendations. 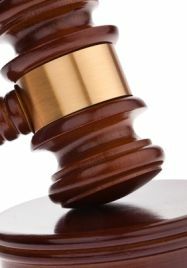 “Super complaint mechanisms can be a useful companion tool to market studies and investigations powers, or can exist as a stand-alone mechanism,” said Choice. ASIC has said it is “not supportive of minimum account balances on SMSFs” in a second round submission to the Financial System Inquiry. While ASIC doesn’t support a minimum balance requirement for SMSFs, there are alternatives which it could support. “There may well be a role for introduction of either a ‘soft’ minimum balance for SMSFs or guidance on an appropriate minimum balance,” said ASIC. According to the submission this could include a minimum balance being required unless “certain requirements are satisfied”, or an adviser having to justify the recommendation on an ‘if not, why not’ basis. The Actuaries Institute has called longevity risk a “major weakness of Australia’s retirement income system”, in a submission to the Financial System Inquiry. The second-round submission to the Financial System Inquiry also covers superannuation and retirement policy, retirement income products and fees of super funds. SPAA has welcomed the statement by ASIC regarding the “treatment of an SMSF as a wholesale or retail investor”. 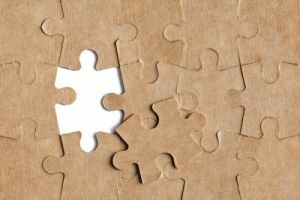 “It would appear that the announcement by ASIC on 8 August is to clarify the fact that the threshold to determine whether the trustee of an SMSF is a wholesale or retail investor has been reduced from $10m to $2.5m”, says SPAA. While welcoming the announcement by ASIC, SPAA “believes that further guidance is required to be issued by ASIC on what constitutes a wholesale investor”. “While the legislation may prescribe various amounts there are no regulations to indicate how those amounts are to be calculated”, says SPAA.